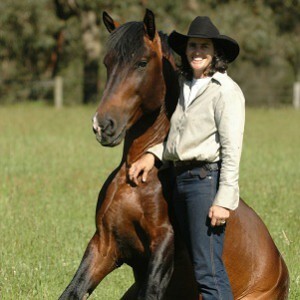 Janette Wilson has joined The Borella Ride as the Horse Coordinator and Borella’s Companion Rider. She originally qualified as a carpenter, but only to support her desire to work with horses on large cattle stations. She was offered a homeless stallion, Noble Comrade, many years ago, and together they have led every Anzac Day March in Darwin for ten years. Today, Janette breaks in horses, works as a barrier attendant at Fannie Bay Race Course and helps other people with their horsemanship. 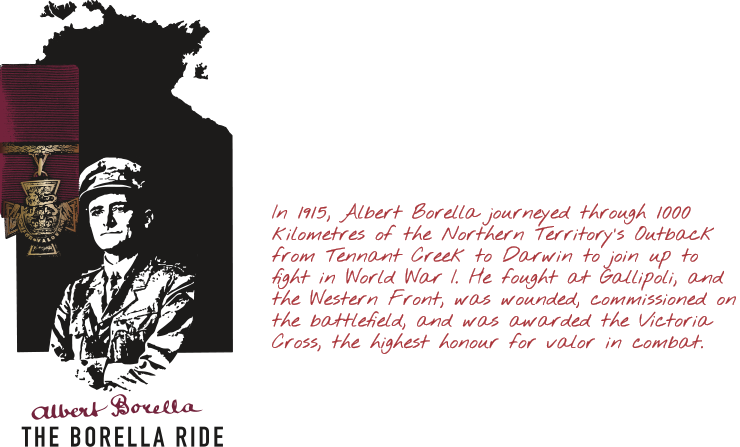 Janette is supported on The Borella Ride by Donna Ellem and Luke Nolan.